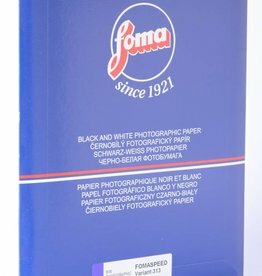 Fomapan profs line 200 ISO 24x36mm creative 135-36 exposure black and white negative film. 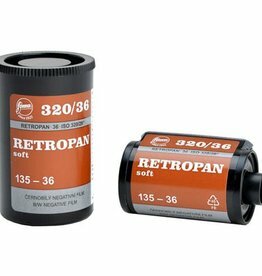 Foma Retropan 320 Soft 35mm 36exp B&W Negative Film. 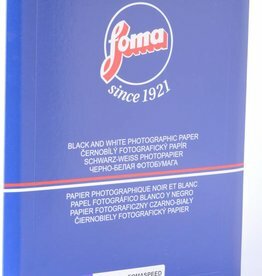 Wide tonal range and classic appearance. 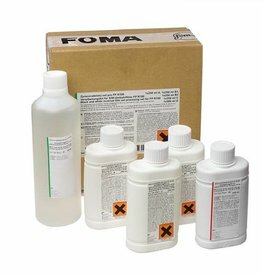 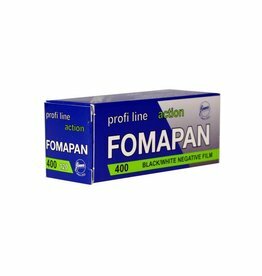 FOMAPAN 400 Action is black and white negative film designed for taking photographs under unfavorable light conditions or using short exposure times.